We visited Ratanakiri Spa in Phnom Penh, Cambodia during our Vietnam-Cambodia trip with my family a couple of months ago. My husband and I have this habit of checking out a local spa of the places we go visit. 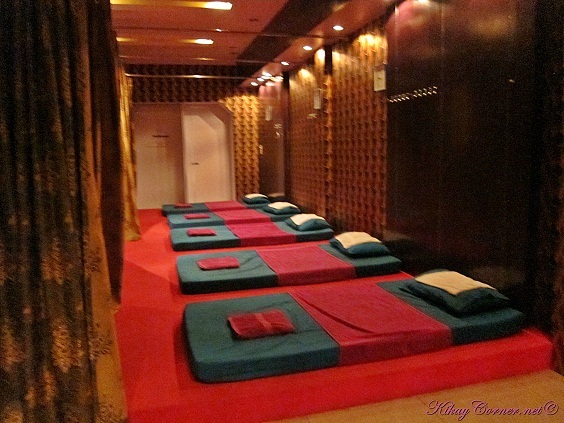 We thought all the while that there was no decent spa places in Phnom Penh. Because the first two days we have been around the city, the ones we saw were of the less decent. It is easy to say from the girls outside their establishments. 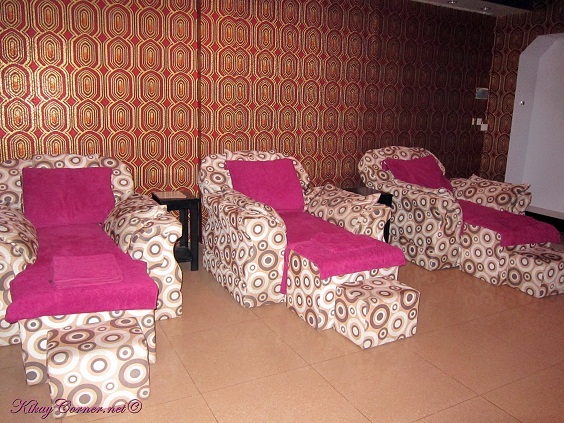 Because I was not very happy with the foot massage I had in Vietnam a few days back, instead of a body massage, I opted to just have foot massage again (which I later regretted because the therapists here are soooo good), in Ratanakiri Steam Sauna and Massage. With all the walking that we have done the whole week, I could have made use of a good massage. But since I was not too sure about this new place, I’m not taking my chances. 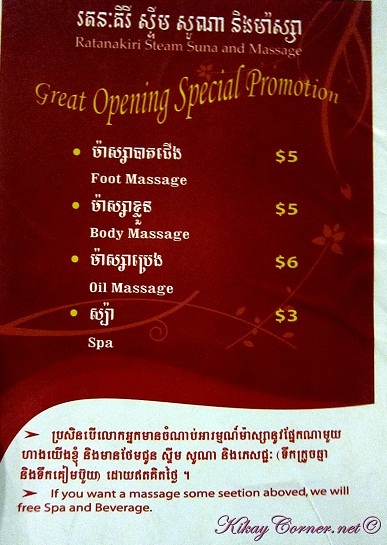 Ratanakiri does Khmer Thai Massage. 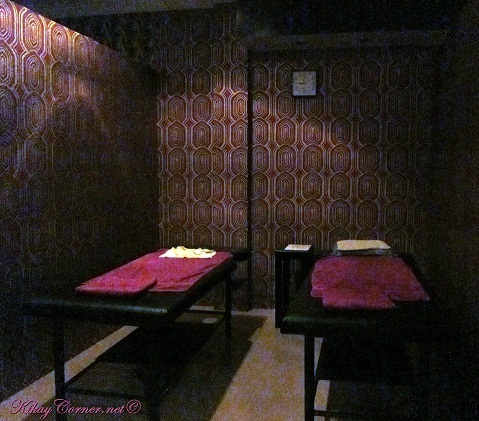 This was were the husband had his massage. I could have shared this room with him if I chose body massage. Instead, I was in the room next door.